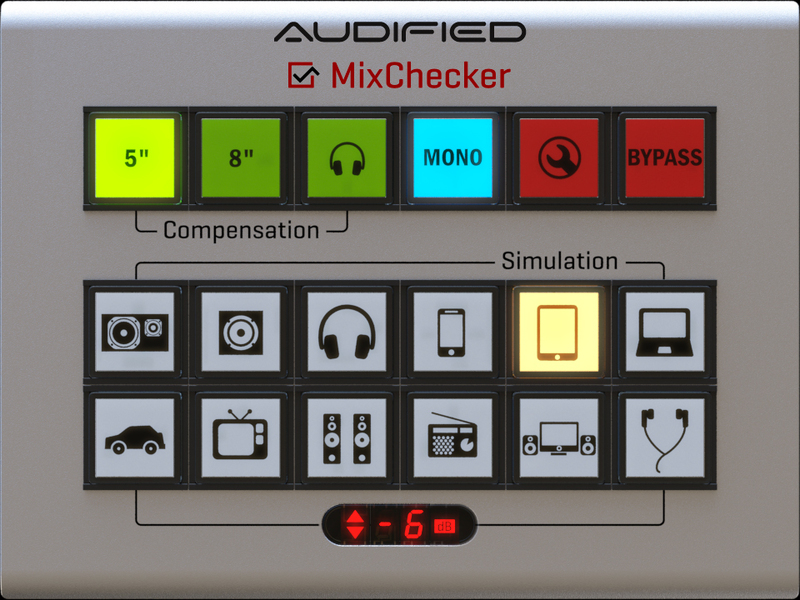 This ultimate mixing assistant will help you to get better mixes instantly. MixChecker saves your precious time. 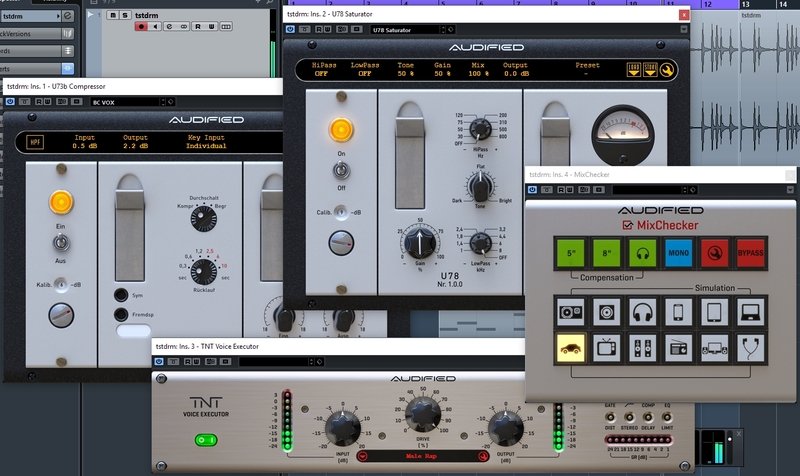 Plug it in the master track of your project as the last segment of your listening chain and quickly turn your studio monitors into classic reference monitors or several consumer devices. Get more info here. Faithful and unique emulation of an old German broadcast compressor/limiter unit U73b. The device was often used for mastering between 1960 and 1980. It is an all tube vary-mu compressor/limiter with adjustable release time option.We kept the circuitry exactly as it was originally designed. Get more info here. 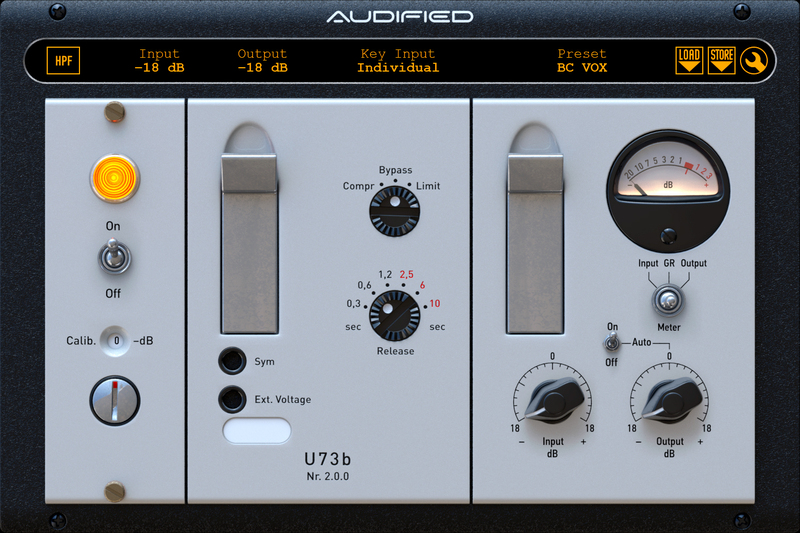 we removed our award-winning U73b Compressor plug-in's compression function. 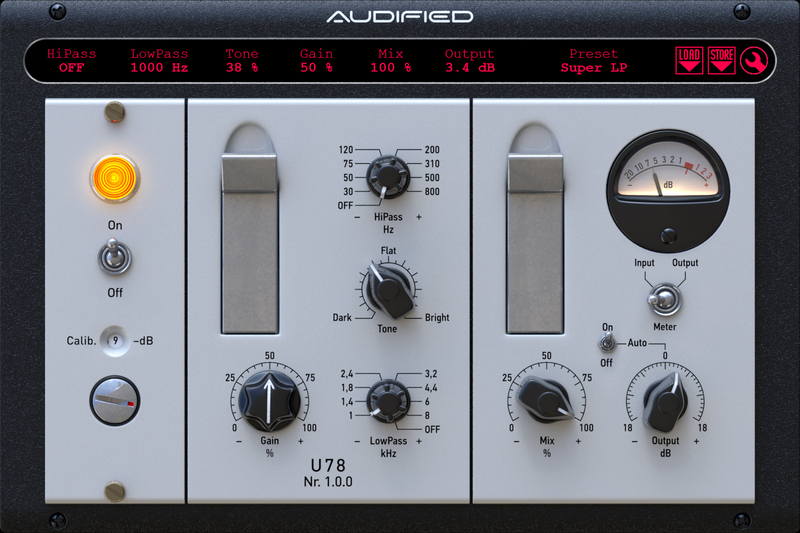 Filters were added, together with the tone control, and, finally, a strong gain control completed the U78 Saturator. We kept the heart and soul of the machine to deliver the beautifully musical tube sound. The result is a saturator that sounds like no other. Get more info here. Studio Bundle is iLok protected. The hardware key is not necessary, only the License Manager.